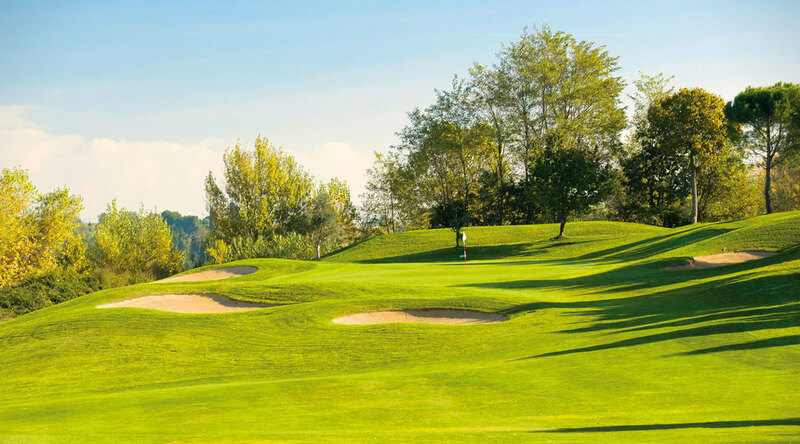 The golf courses near Cattolica of the rivieragolfresort were built in a charming and quiet area, nestled in the green Romagna countryside. 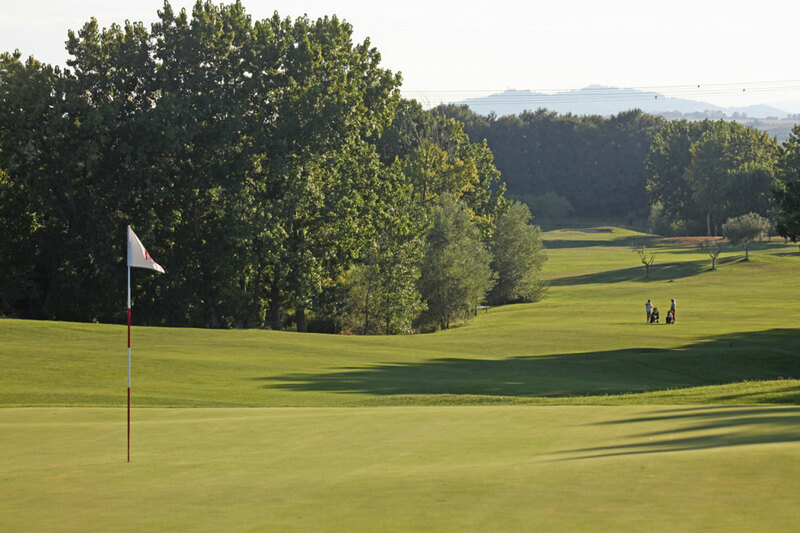 The course meanders along the right bank of the Conca River, a region of outstanding natural beauty with notable birdlife. 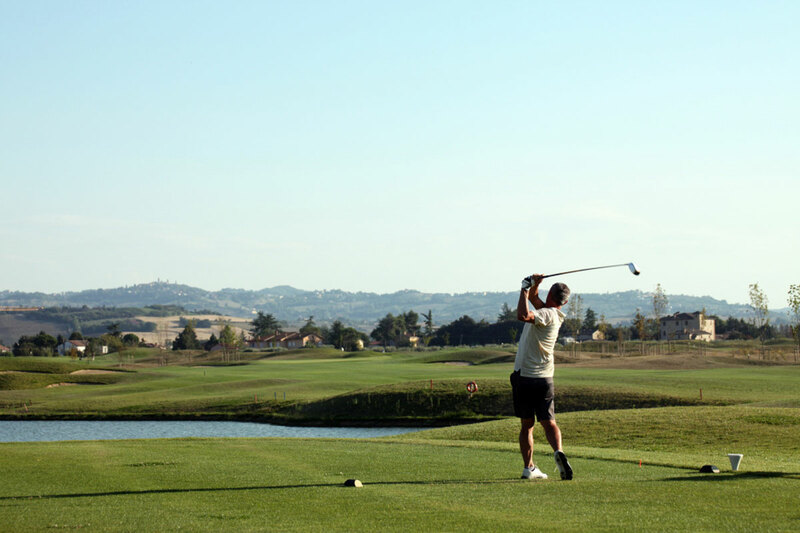 The joy of practicing golf is the philosophy that the famous designer Graham Cooke, together with architect Luigi Rota Caremoli, has translated into his design of this 6,412-metre-long course, which follows the gently rolling hills of San Giovanni in Marignano and Valconca.